As fall approaches and the weather begins to cool, cool season weeds will begin germinating in your lawn and landscape. As fall approaches and the weather begins to cool, cool season weeds will begin germinating in your lawn and landscape. If you have grass that is weak from summer drought, compacted soil or nutritional stress, weeds could move in quickly and take over. 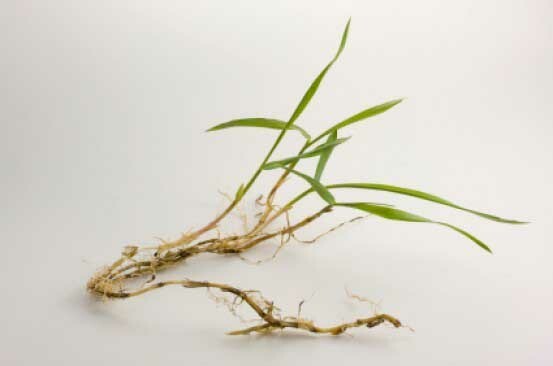 One of the most common weeds you’ll find in lawns through fall and winter is crabgrass. When temperatures cool to 55 degrees, its seeds will germinate from fall through early spring. By February or March, you’ll see it growing in pale-green, clumping patches with stems that extend out much like the legs of a crab. 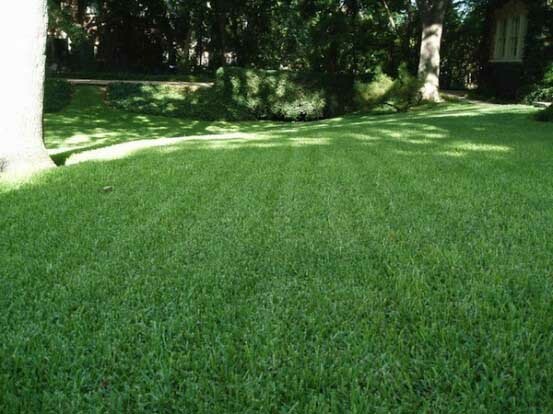 If your lawn is weak, it will aggressively grow to take over the thin patches of your lawn. Areas of the landscape damaged by insects, disease or along sidewalks and driveways are all common places overcome by crabgrass. It can also be a problem in areas with compacted soil. How can you avoid spring weeds? Reduce watering your lawn in the cooler months. We often see the worst cases of weeds in lawns that are over watered; even when the lawn is dormant. In winter, reducing your irrigation schedule to just a few waterings a month is sufficient for established lawns. Over-watering while your lawn is dormant will only cause the weeds to thrive and new weed seeds to germinate. While you may only water your lawn once or twice per month through the coldest parts of winter, be sure the rest of your landscape is receiving its fair share separate from the lawn. Mow earlier and more frequently in spring. By starting your mowing a bit early, you’ll give your lawn the competitive advantage it needs during times when weeds are ramping up. Keeping early spring lawns mowed a bit shorter will allow the sun to warm the soil and coax the grass to come out of dormancy faster. Thicker lawns crowd out the weeds. When you allow weeds to grow tall, they shade the soil, keeping it cooler and keeping turf from growing. When you water, feed and maintain your lawn properly, a reduction in weeds is natural! However, even the healthiest lawns will have a few weeds. For your lawn to be 100% weed-free, we’d have to use chemicals herbicides and pre-emergents over your entire lawn, which is something many of you want to avoid. Your best protection against weeds is to build good soil, feed your lawn properly and adhere to good watering and maintenance practices. Before weed germination in fall, apply a boost of organic Liquid Compost Extract. Call us this week if you’d like us to add an application to your lawn.